Do your kids help you cook? 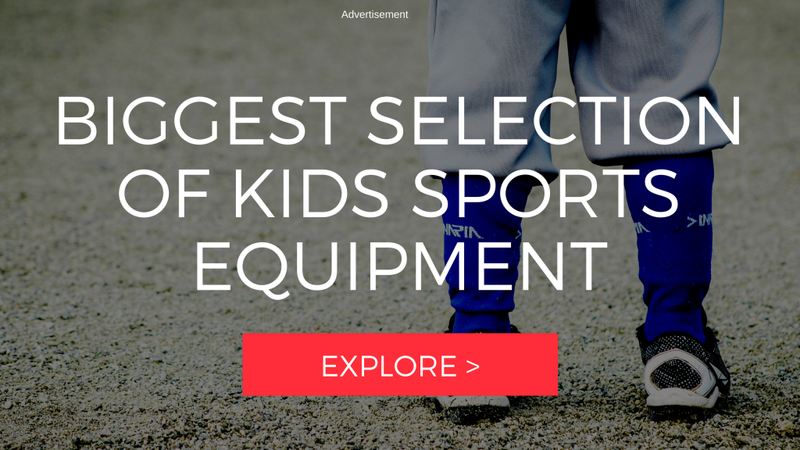 You might be surprised at what your kids can make themselves (or with a little help)! Teaching them early is a great life skill that will benefit them down the road, think college freshman (or don’t…that just makes me sad!). We have put together a list of “recipes” that most school-aged children can do on their own. A few might take a little help from you if your child needs help chopping and with the oven. We even have a few for younger kids. Pick a few recipes that you are confident your child can make and then teach them how to prepare the food. Start small and build confidence in the kitchen! The more comfortable your child is the more fun they will have, and hopefully develop a love for cooking. FUN EXPERIMENT (If you are brave! ): Have one night a week for every member of the house to make dinner. The person preparing the meal can choose the dish. You might want to set some guidelines about what types of food can and can’t be served. Have everyone make a list of groceries they need for the week and you can either do the shopping or take them with you to pick out the ingredients. A friend of mine with four kids (ages ranging from 1st grade to high school) did this for a few months and had great results. The younger kids needed more help and some nights they had frozen pizza with salad and some nights they had really nice meals (their oldest likes to cook). Whoever cooked got the night off from dishes! 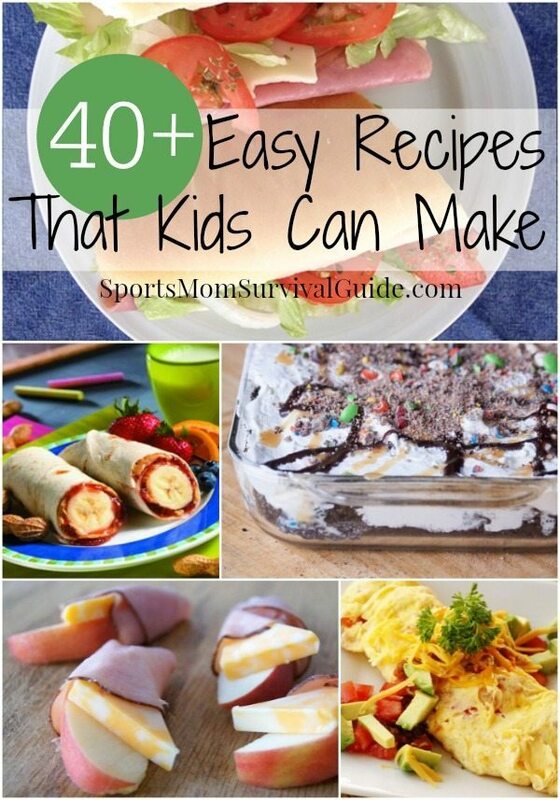 Below is an ongoing list of easy recipes that kids can cook. You can even add your own!